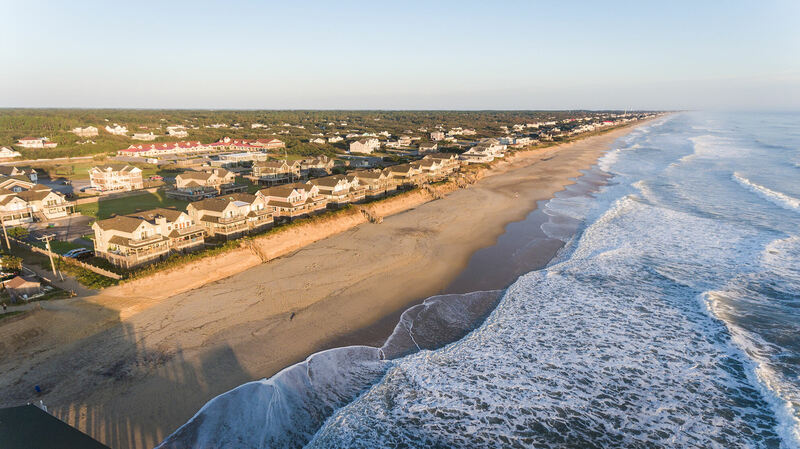 Tucked between Duck and Kitty Hawk, the town of Southern Shores is the ideal location for those seeking a balance between peace, quiet, and convenience. The remarkable homes and uncrowded beaches of this quiet residential community are centrally located a short drive from great food, golf, shopping, and popular things to do. The town is ideal for those who want a neighborhood feel without missing out on places to go or beaches to enjoy. Browse through our list of favorite things to do in Southern Shores below and look for the Twiddy Preferred badge to find our favorite vendors. As a small resort town, Southern Shores offers visitors the best of both worlds: a sense of what a private, Outer Banks community is really like and, a close proximity to a full spectrum of exciting activities. Here’s a list of our team’s favorite things to do in Southern Shores. "Really good pizza and free delivery!" "Fun place to go with family and friends on a rainy day." "Delicious food and an awesome outdoor bar area. Their sandwiches at lunch are amazing - try the roast beef or the brie." If seafood is your thing, Southern Shores will not disappoint! Multiple oyster bars and seafood dining options are at your fingertips in this quintessential Outer Banks town. Once you’re full, walk it off with a long stroll on one of the beautiful beaches. If you’re traveling with children, hitting the H2OBX Waterpark is one of the best things to do close by to Southern Shores! Kids can enjoy rides and slides while you relax in the lazy river. Your children might come home tired, but not without a handful of great memories they’ll never forget. 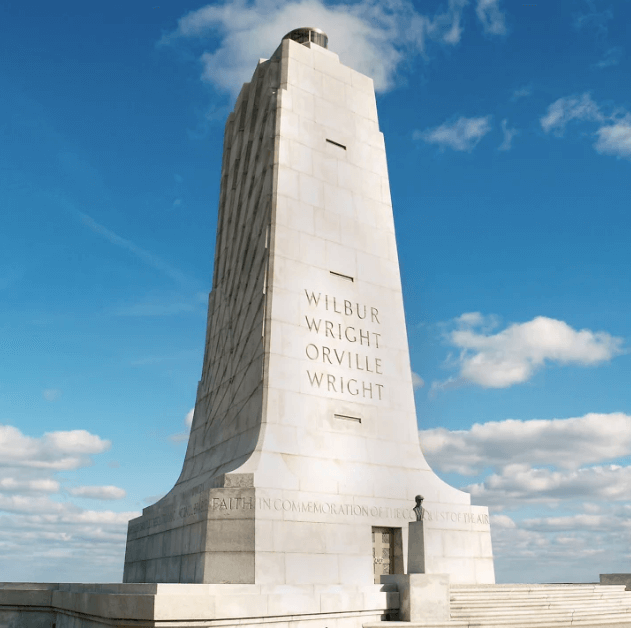 Many Outer Banks golf courses are located on mainland Currituck, therefore Southern Shores, which is only separated from the mainland by the Wright Memorial Bridge, is an ideal place to stay if you or someone in your group is an avid golfer or wants to get some exercise. Vacations are meant to facilitate leisure and enjoyment. The soothing sounds of crashing waves, warm sunsets, and the peaceful privacy provided by the seclusion of Southern Shores, all work together to achieve a level of ultimate relaxation. If you’re looking for calmer things to do, consider enhancing your experience with a new yoga practice. The Outer Banks is infamous for tuna fishing! The town of Southern Shores is only about a 30-40 minute drive from Oregon Inlet Fishing Center where you can book an offshore fishing charter on your next vacation. Not one for the open sea? There are also some great fishing spots along the canals on the soundside or right from the beach in Southern Shores. In Southern Shores, the main attractions are peace and quiet, but as a pivotal point to both the northern and the southern beaches, some of the most well-known attractions can be found only minutes away from Southern Shores. Conveniently situated between Duck and Kitty Hawk, there are plenty of exciting places to check out that are just a short drive away.